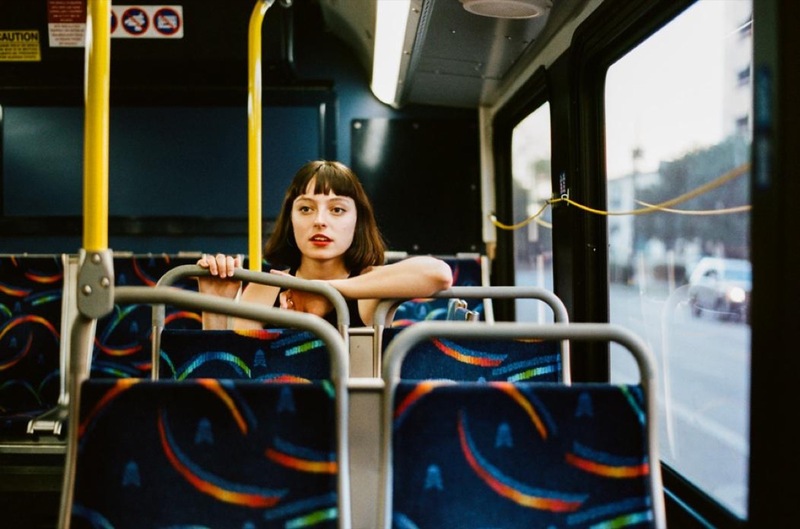 On her latest 13-track album titled Beware of the Dogs, Welsh-Australian singer-songwriter Stella Donnelly doesn’t hold back when she sings about female empowerment, gender inequality, and her disdain for men. Her new album was released on March 8. Take a listen to the first track “Old Man” to hear Donnelly sing about her willingness to stand up to abusive husbands. When Donnelly sings the line “Boy if you touch her again, I’ll tell your wife and kids about that time,” with her soft yet powerful vocals, there’s no denying that she wants listeners to know that she will speak up and challenge men who cheat on and assault women. The album’s instrumental framing deserves some exploration. Even though most of the songs have an angry tone, the music is unexpectedly lively. Since the album generally has a sullen feel, a music enthusiast may have expected that the style would be similar to heavy metal or hard rock, with drum beats and electric guitar riffs. However, loud and excessive instruments are mostly nonexistent—instead, the light guitar and piano arrangement is a treat for listeners who like easy-breezy songs. Perhaps the lack of overly processed music is also Donnelly’s way of persuading listeners to focus on the lyrics and her message. Beware of the Dogs also has a unique mix of vocals and lyrics. On the third track, “Season’s Greetings,” Donnelly infuses the phrase “lose all your friends,” and the word “intimidate” simultaneously with different pitches. Tune in to “Watching Telly” to hear another creative vocal production with the line “Get it right.” The line sounds like it’s sung by a female choir. While the album’s predominant theme involves being unsympathetic to men, the song “Mosquito” is a contrast to the rest of the record. On “Mosquito,” Donnelly seems to harmonize about her attraction towards her partner. “I was thinking of you Tuesday afternoon, I wanna bring you cake but you’re allergic,” sings the artist, describing herself like an adoring partner who is mesmerized by her love interest. For female listeners who have experienced difficult and tumultuous romantic relationships, Beware of the Dogs might be a relatable and worthwhile album. Or maybe the album is Donnelly’s way of letting women know that even when they’re in bad relationships, they can release their pain and anger through dance and music.